There are some games you will come across that are completely forgettable. 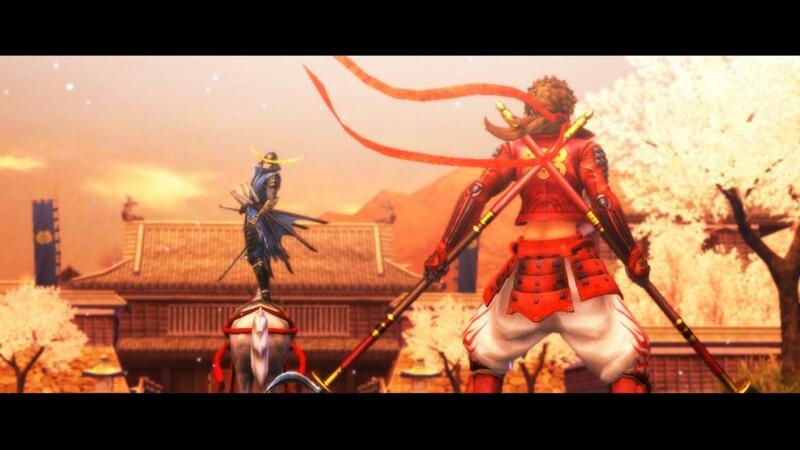 Sengoku Basara: Samurai Heroes is one such game that you will almost instantly forget you’ve even played by the game’s summation. First, you can forget about any grade-A quality rendition of the storyline. Everything is about as animated as a manga, and about as cheesy as one that’s been translated into English by terrible voice actors. 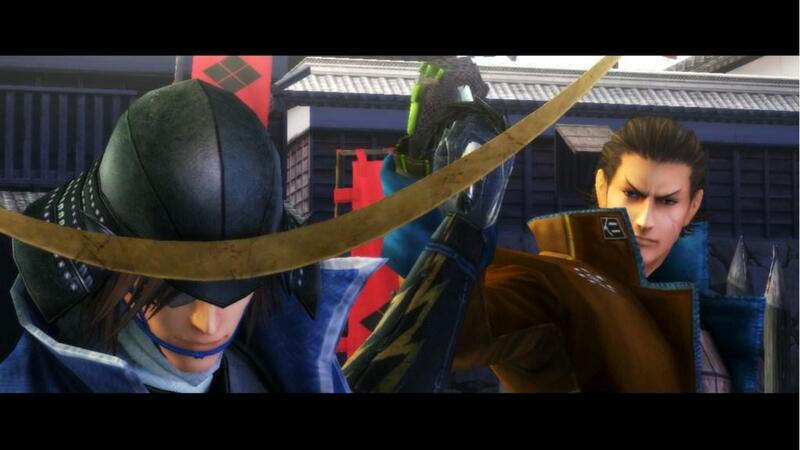 The storyline revolves around one of six characters, each with their own unique special moves and perspectives on the current state of division of Japan. I chose primarily to play as Masamune Date for his specialty with dual swords. 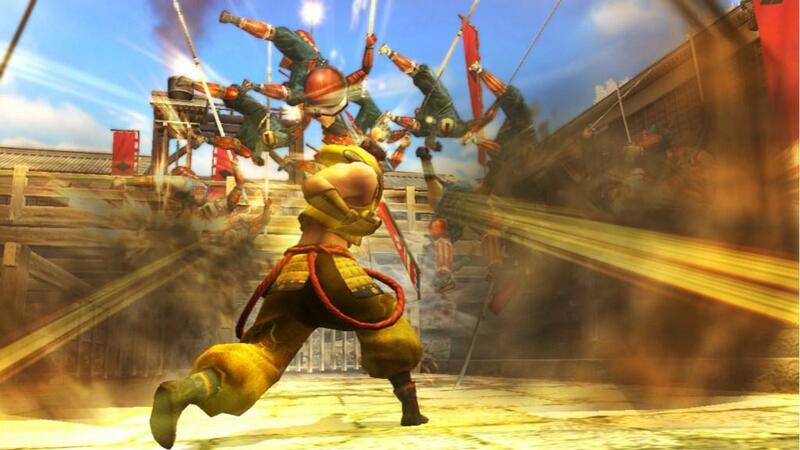 Ultimately, combat becomes very repetitive very quickly. Although as you level your character you will be able to learn new super art moves (which are basically special moves), there are still about four that you have access to at one given time given the button mapping. With the amount of enemies you are facing (waves of hundreds upon hundreds), the appeal of performing special arts becomes less of a flare and quickly turns into more of a dizzying repetition. I came to rely on a trusted two or so moves that not only attacked multiple enemies at once for convenience’s sake, but also pushed them further back from me thereby allowing me more room to maneuver around them. It may seem like fun to be able to basically single-handily tackle large waves of enemies, but ultimately this amounts to nothing more than button mashing and you will quickly realize that the flare is short lived. The setting in which the game takes place is a Japan divided by warring states and amassing alliances. 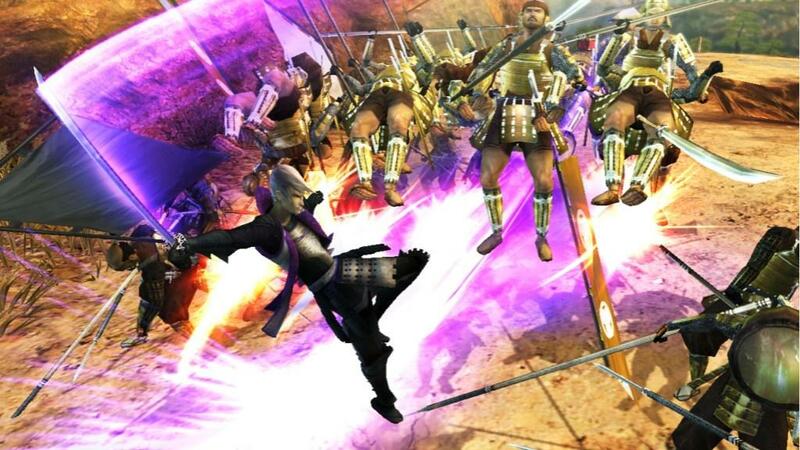 Masamune is searching to avenge a lost battle against Mitsunari (another playable character with his own set of special moves). 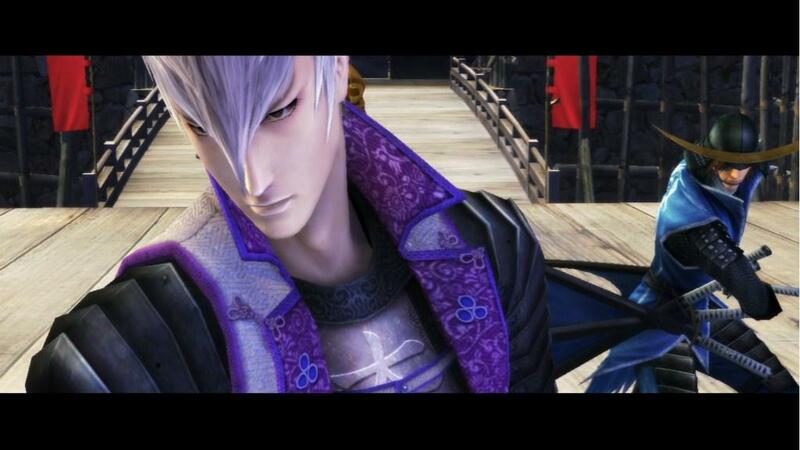 Along the way, Mitsunari makes allies with various other communities, all eventually culminating in a large battle. The way this part of the storyline is told to you is literally through two Tetris-looking pieces clashing against one another, ending in one state winning over the other. Simple animations make up much of Sengoku Basara’s visual experience. Your progression in the game is dictated by your decisions to engage in battle along the map of Japan. However, given no context beyond the name of the lords in each area of the map, there is no real significance to the storyline as to where you decide to take the battle. It would have been much more interesting if your decisions had any significant impact on the storyline rather than it feeling random. Each randomly selected battle that you initiate across the continent is very much the same as the others. The territory is slowly captured by defeating Chief Generals placed about in strategic areas of the respective maps. By capturing the enemy Chief General and replacing it with your own, a doorway (or something similar) will be opened to another section of the map that eventually leads you to the boss (or bosses) in each land. 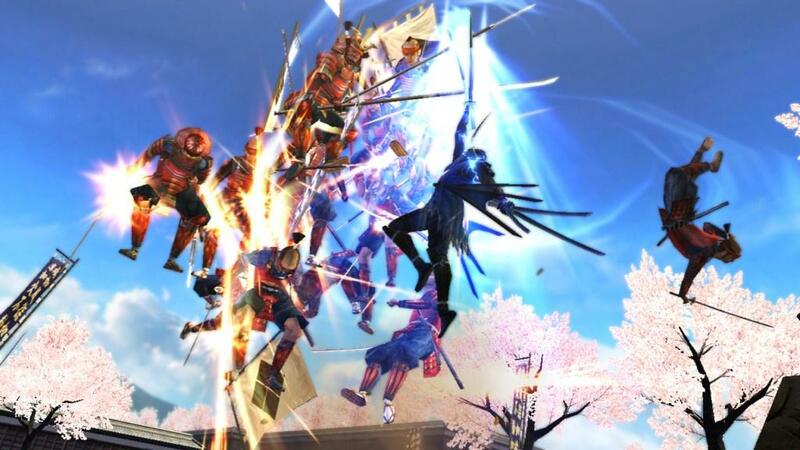 Samurai Heroes, while ultimately a hack and slash game, can also be called an RPG with it's leveling and character customization features. This customization is very limited. Your weapons will increase in damage value as you enter more battles. They can also be customized with accessories for added stats or specs such as elemental strikes, an increase in your health gauge, extra points to your chance for a critical strike, etc. Warriors will also eventually gain a companion whose loyalty increases as you utilize them in battle. Leveling isn’t exciting as it should be, however. You see no direct impact on your character as you level (save for the typical increase in basic character statistics), and typically battles will jump you at least 3-4 levels higher without much intention on the player’s behalf. While this explanation of gameplay covers the general aspects, there are a few attempts at diversifying the otherwise monotonous experience. Zombified enemies, for instance, raise from the dead repeatedly until you destroy the shrines that sustain their mortality. As you progress, you will also encounter enemies with elemental attacks and various special abilities. Although you might expect this to change the battle scenario, these differences can generally be ignored as a spamming on the triangle button will suffice for dealing with them. Scenery also changes, and with it so too do the several significant characters in each land. From a romantic and poetic fighter to loyalists to downright wacky personalities, the minimal dialogue and introduction of said characters provides for a small amount of storyline depth. These named characters are the most creatively designed aspect of the game. Each boss not only has his/her own personality, but they also have varied skills in battle. Ranging from expert swordsmen to bosses that can summon nature’s spirits to those that can attack you with large logs of wood, these unique abilities and unanticipated obstacles thrown your way are the only time fighting is finally fun. Ultimately, the game can be described as nothing but repetitive. From the fighting style to the gameplay of conquering each individual map, the game ends in a blur of repetitive combat and a boring storyline in which I had no investment of intrigue. 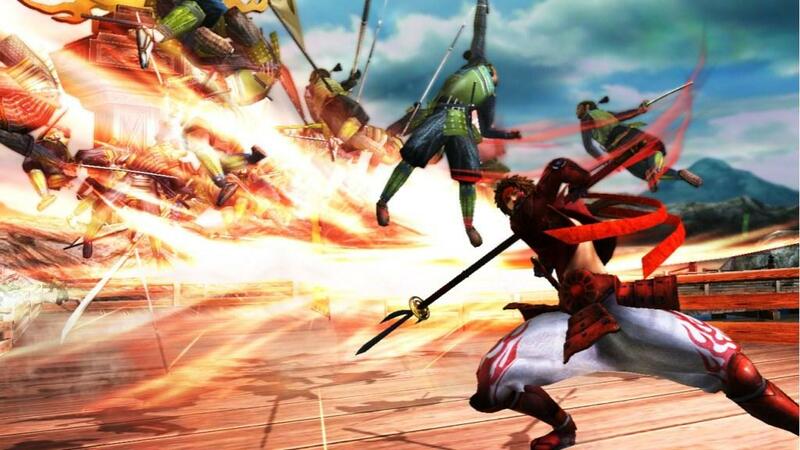 There isn’t a single redeeming quality to Sengoku Basara: Samurai Heroes that will justify playing the game to its full extent. 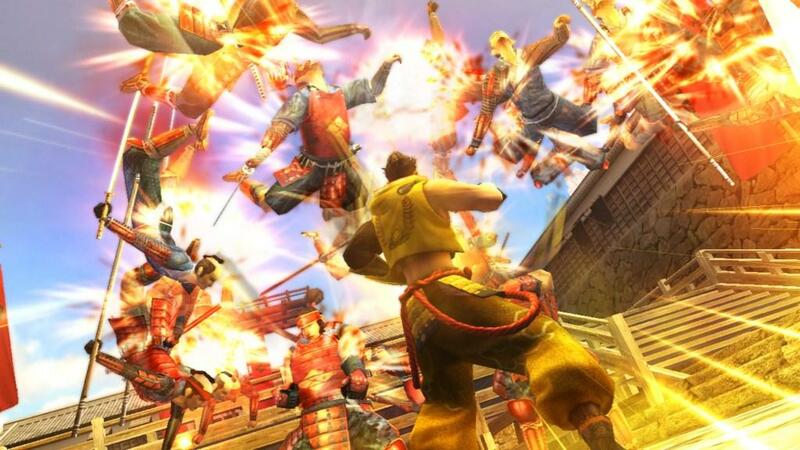 While the diversity of available playable characters is initially appealing, the repetitive combat quickly takes that appeal and turns it into a monotonous experience. Boss battles are the only piece of gameplay that otherwise disrupts the monotony of literally button mashing your way towards them. The storyline is remiss, and the quality of dialogue and voice acting do not attempt to eradicate that.